Humans arrived on the tropical island of Madagascar more than 6,000 years earlier than previously thought based on an analysis of bones from what was once the world’s largest bird, according to a new study. Researchers discovered that ancient bones from the extinct Madagascan elephant birds (Aepyornis and Mullerornis) show cut marks and depression fractures consistent with hunting and butchery by prehistoric humans. Using radiocarbon dating techniques, the team was able to determine when these giant birds died, reassessing when humans first reached Madagascar. Previous research on lemur bones and archaeological artifacts suggested that humans first arrived on the island nation 2,400-4,000 years ago. 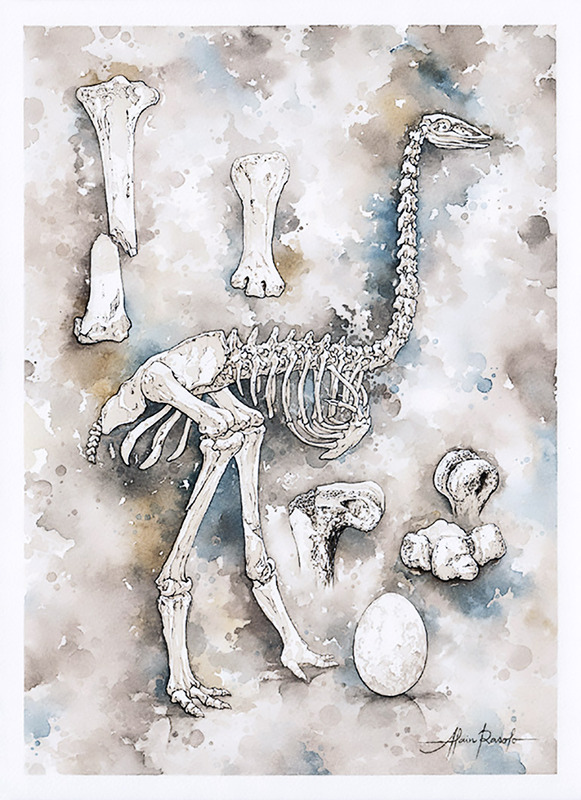 The new study, however, provides evidence of human presence on Madagascar as far back as 10,500 years ago, making these modified elephant bird bones the earliest known evidence of humans on the island. “This new discovery turns our idea of the first human arrivals on its head,” says Patricia Wright, distinguished professor of anthropology at Stony Brook University and founder of Centre ValBio, the modern research campus in Madagascar affiliated with the university. “We already know that Madagascar’s megafauna—elephant birds, hippos, giant tortoises, and giant lemurs—probably became extinct around 1,000 years ago,” says James Hansford of the Zoological Society of London, an international conservation charity. “There are a number of theories about why this occurred, but the extent of human involvement hasn’t been clear. “Our research provides evidence of human activity in Madagascar more than 6,000 years earlier than previously suspected, which demonstrates that a radically different extinction theory is required to understand the huge biodiversity loss that has occurred on the island,” Hansford says. 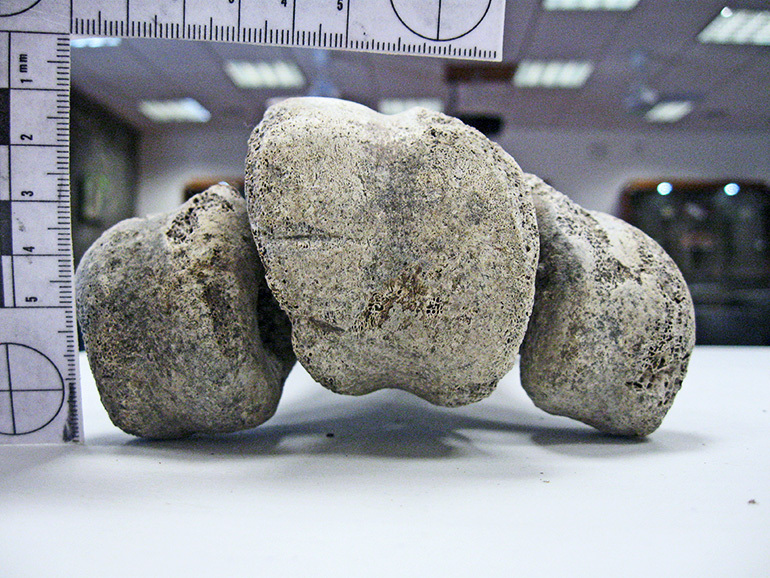 The bones of the elephant birds studied by this project were originally found in 2009 in Christmas River, in south-central Madagascar, a fossil “bone bed” containing a rich concentration of ancient animal remains. This marsh site could have been a major kill site, but further research is necessary to confirm whether this is true.